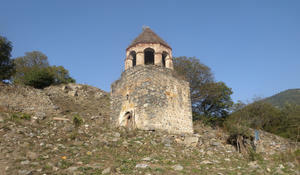 Azerbaijan is packed full of natural wonders that rival those anywhere in the world. 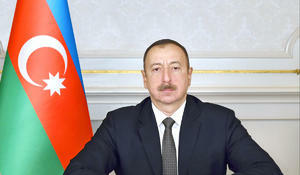 President of the Republic of Azerbaijan Ilham Aliyev has signed an order on additional measures to be taken in regards to the continuation of renovation and landscaping works in the city of Gadabay. As part of the project “From the regions to the capital” organized by Baku Culture and Tourism Department, an event devoted to one of the country most picturesque regions, Gadabay was solemnly held in April 27. Gadabay region marked 3,000th anniversary of its establishment in a ceremony attended by different public figures. Subunits of the Armenian Armed Forces shattered ceasefire in Ashagi Askipara village of Gazakh region and nameless hills of Gadabay region on June 20-21, Azertac state news agency reported. A tank-leaching plant has been fully commissioned at the large Gadabay gold, copper and silver mine in Azerbaijan.